Samsung Internet Browser is considered to be one of the best internet browsers available on the Android Play Store. Let’s find it out why! Majority of the Android apps of Samsung are available on the device itself. However, when this smartphone giant uploaded a Beta version of its browser on Play Store, it was found to be compatible with Pixel or Nexus gadgets running Android 5.0 Lollipop or even higher versions as well. And today, the non-beta version of Samsung internet browser is receiving the similar treatment. The browser is the fastest when opened with the Chromium engine and is also one of the few to support a limited set of extensions too. The browser is also compatible with Artem’s Huawei Ascend Mate 2. 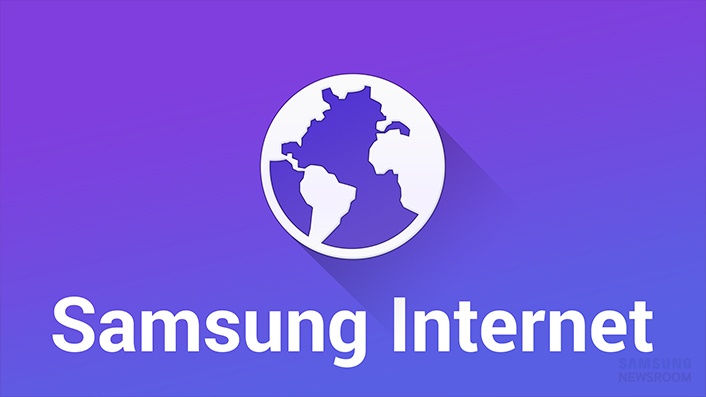 The Samsung Internet browser can be downloaded instantly from the Android Play Store. So, hurry up fellas and download it now!! And in case, you are unable to install it from Play Store, APKMirror is there for your rescue.